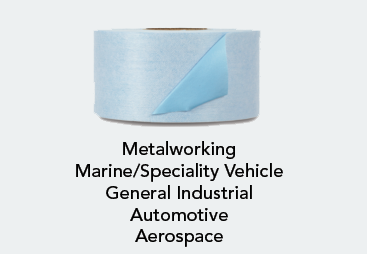 3M™ Double Coated Urethane Foam Tape 4032 is a thick, double-coated, open-cell urethane foam tape with a paper liner. 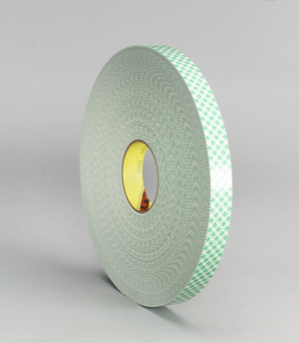 3Mâ„¢ Double Coated Urethane Foam Tape 4032 is a thick, double-coated, open-cell urethane foam tape with a paper liner. 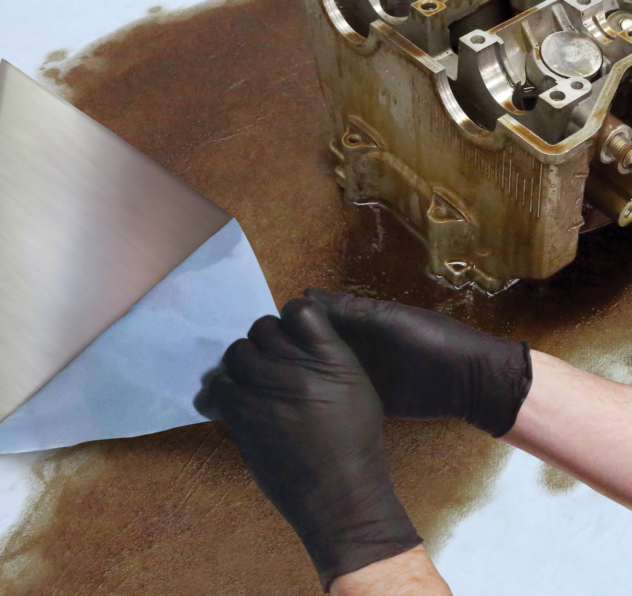 Bonds surfaces and provides handling convenience.